Tickets available 5:00, February 27th on KSN 3! Tour the open house during the hours listed below and enter to win a $10,000 shopping spree courtesy of FFO Home. Community. Building quality custom homes stems from our mission to foster lasting relationships. 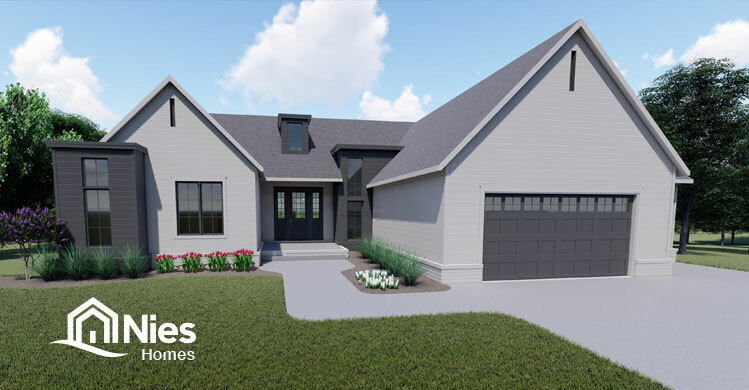 We’re honored to have been chosen builder for the Kansas St. Jude Dream Home Giveaway house and support St. Jude in its fight to end childhood cancers. Sat., Sun. noon – 5 p.m.
We knew St. Jude is the best for children’s cancer treatment. But we didn’t know about everything else the hospital does for families. We are in a war against cancer with innocent children dying every day. We must be committed to winning this war. James R. Downing, MD President, C.E.O. Each and every one of us can make a difference. Together, we can stop cancer from taking the lives of children. Everyone at St. Jude helped me cope by being amazingly generous and kind. I developed great relationships with all my nurses and doctors. Supporters helping families in the most difficult times of their lives. Bosch became a national sponsor in July 2017 and donates their portfolio of high-end, quality appliances for all St. Jude Dream Homes. A national sponsor since 2010, providing fixtures in the kitchens and baths of each St. Jude Dream Home house nationwide. A national sponsor since 2012, Shaw Floors is the exclusive flooring provider of the St. Jude Dream Home Giveaway. In February 2014, Trane became a national sponsor, and now provides heating and cooling products for the custom-built homes of the St. Jude Dream Home Giveaway.